When it comes to capturing those special moments, you can benefit from an experienced photographer in Addington, London. 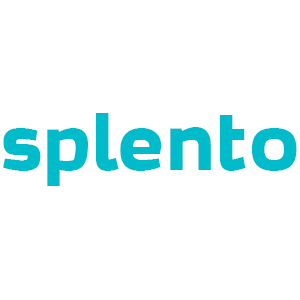 Starting at just £99 per hour you can hire an Addington photographer with Splento for family portraits, corporate events, or birthday parties. From the natural scenery in Riddlesdown, to the historic landscaped grounds of Addington Palace, Addington has a variety of historical landmarks, and offers the perfect backdrop for any photoshoot – simply pick your affordable photographer. event at the last minute. Available at all hours of the day, you can get a local photographer for your event, and receive professionally retouched photos in as little as 48 hours.